Every minute, every single day, the equivalent of a truckload of plastic enters our oceans. Experts think that by 2050, the amount of plastic in the ocean will weigh more than the amount of fish in the ocean. ”Water and air, the two fluids on which all life depends, have become global garbage cans,” stated Jacques Cousteau once, a French explorer and scientist who studied the sea and all forms of life in the water. Primary sources are the waste plastics from the manufacturing industry – known as 'nurdles' or 'mermaid's tears' – these small beads are transported in large volumes into the marine ecosystem. 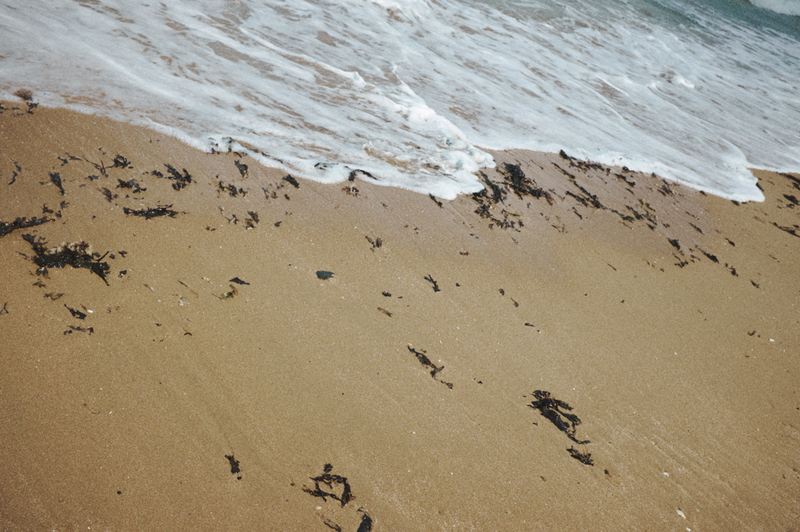 And not to forget plastic litter in all its forms and shapes such as bottles, food packaging, polyester clothing, fishing line – which is brought to the beach by wave action, river deposits, sewage outlets and storm drains, as well as being directly deposited by beach users. The impact of this synthetic tide is pervasive. Increasing evidence shows how quickly our oceans are becoming swamped. From clogging the deepest depths before we have even explored them, to starving the birds that soar above the ocean surface, this is a problem that affects all marine life. The world clearly has a plastic pollution problem and it’s rapidly growing – but so is public awareness and action. In close collaboration with the photographer Andree Martis, Å Journal has done exclusive series titled ”No Oceans, No Life”. In a harmonious combination of both aesthetics and ethics, this series artistically emphasize the growing issue told in an abstract narrative of a mermaid who comes out of the sea to spread this alerting message. 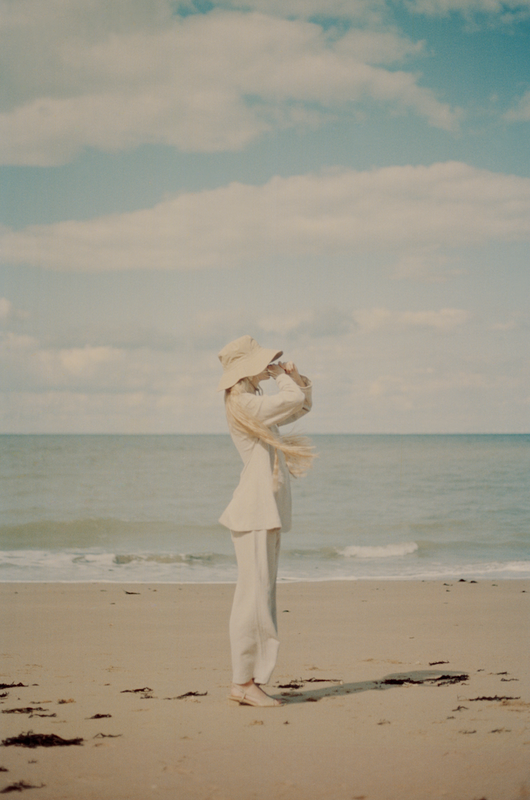 The styling consists of carefully selected, mostly sustainable brands, and none of the images are retouched indicating a certain fragility, honesty and purity. Special thanks to Ofr. Copenhagen & Labyrinth Photographic for sponsoring the high-resolution film scans!